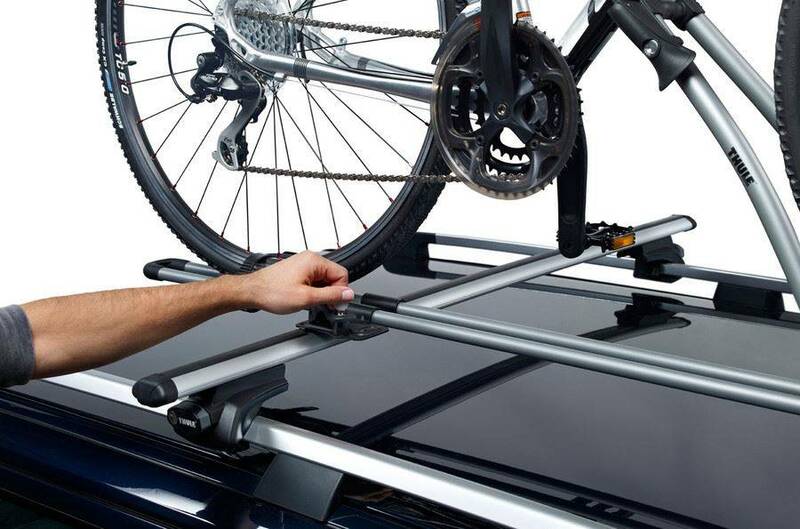 The Thule Free Ride 532 is a highly capable, user friendly roof mounted cycle carrier. 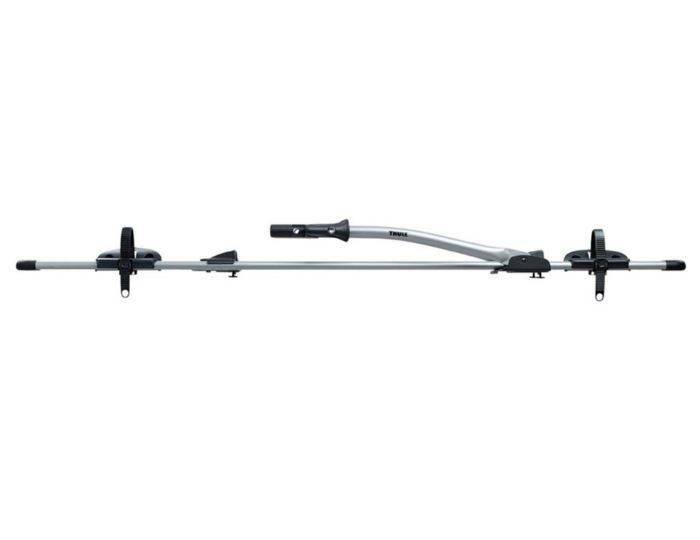 It incorporates pleasing curved tubes that allows it to integrate harmoniously with the natural curvature of a vehicle. Also featured is an exclusive smart titanium finish on all metal parts which adds to the high quality look of the product. 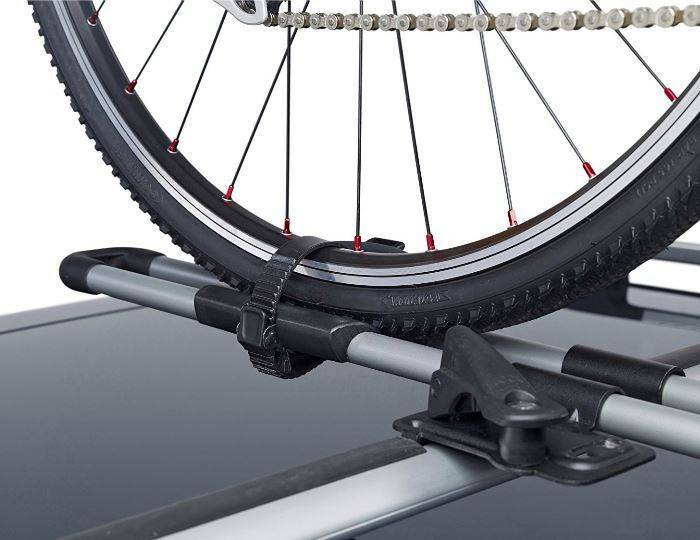 The Thule Freeride 532 Cycle Carrier makes it quick and easy to mount your bike. 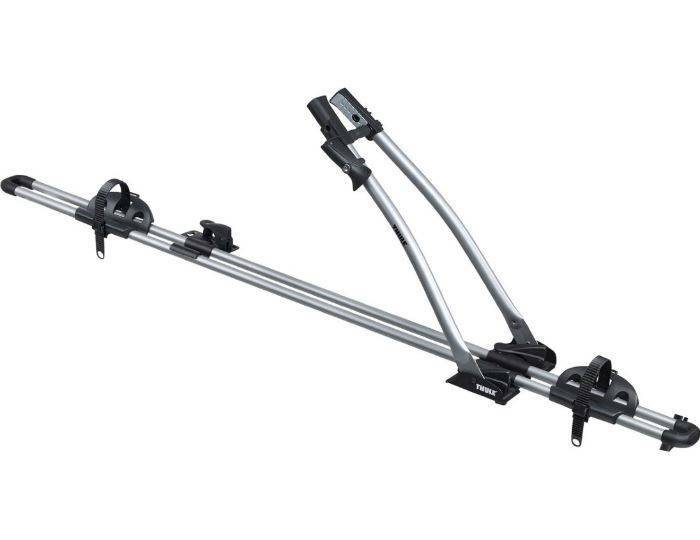 It'll happily support one bike with a frame of up to 80mm. 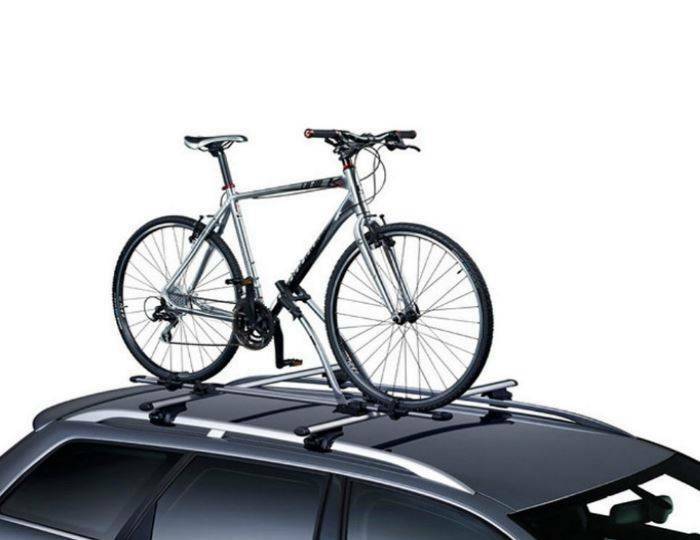 Extra safety has been thrown in as the frame holder has soft padding and a quick lock function, allowing the bike to be locked securely to the carrier, and the carrier to your car.